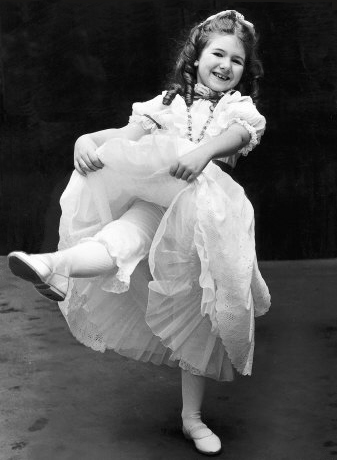 Bonnie made her debut on the West End stage at the age of seven in a musical adaptation of Gone With The Wind at the Theatre Royal, Drury Lane. 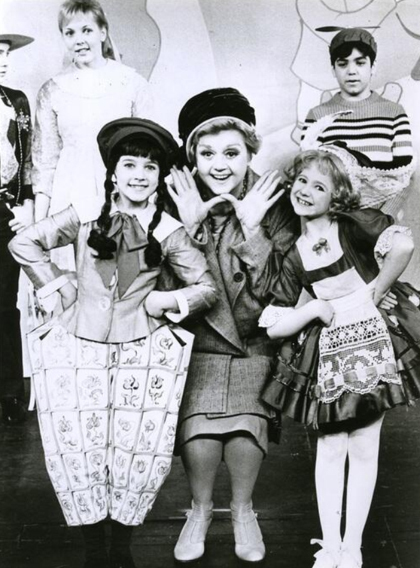 The following year she played Baby June in Gypsy opposite Angela Lansbury at the Piccadilly Theatre, London. 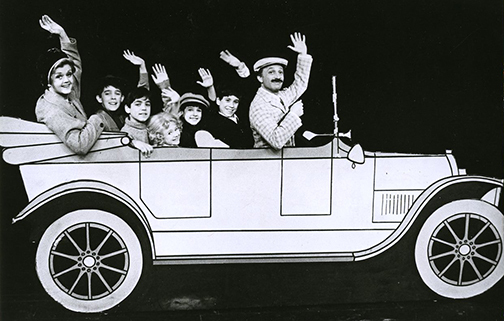 Bonnie made such an impact that the producers took her to America with the show for a national tour and highly successful season on Broadway at the Winter Garden Theatre. For this performance she was nominated for a Drama Desk Award at the age of ten. 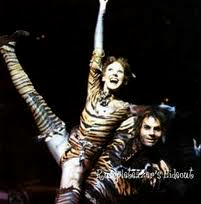 In 1981, Bonnie joined the original London cast of Cats creating the role of Rumpleteaser at the New London Theatre. She returned to the Theatre Royal, Drury Lane in The Pirates of Penzance playing Kate and later Mabel in the national tour and limited season at the London Palladium. 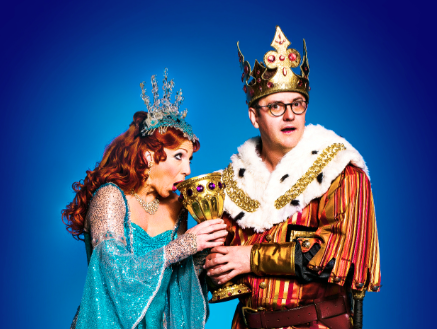 Other productions include the title role in Peter Pan The Musical at the Aldwych Theatre; Sally in Me and My Girl at the Adelphi Theatre; and her much acclaimed portrayal of Charity in Sweet Charity at the Victoria Palace Theatre. She has toured the UK in Oklahoma! ; Charlie Girl; 42nd Street; and as Miss Adelaide in the Donmar production of Guys And Dolls. Bonnie headlined the US cast of Fosse on its British leg of the international tour; shared much laughter with comedienne and writer, Sandi Toksvig on their hilarious show Short And Curly; and continues to present her own one woman concert in venues across the world. Bonnie spends much of her time in the United States, where she recently recreated her portrayal of Roxie Hart in the musical Chicago at the Ambassadors Theatre on Broadway, a role she also played in London at both the Adelphi and Cambridge Theatres on numerous occasions as well as on the US and Canadian tours. Bonnie has performed at the famous Birdland jazz club in New York and at 59E59 theater in her show A Christmas In New York. 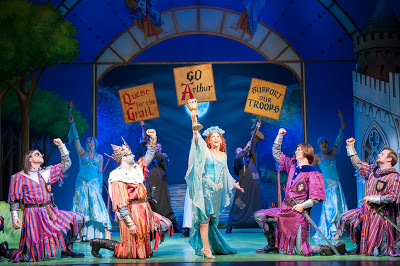 Bonnie has just finished her second season as The Lady Of The Lake in Spamalot at the Playhouse Theatre, London. She began her watery escapades on the UK tour in 2012, followed by a limited run at the Harold Pinter Theatre in London. 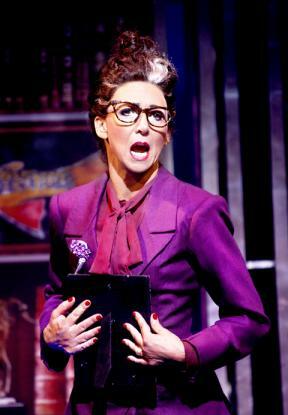 In between, she spent a few months as Roz in 9 to 5 The Musical on its British tour. Bonnie returned to the West End stage in the Autumn of 2014 to take over the role of Muriel Eubanks in Dirty Rotten Scoundrels at the Savoy Theatre alongside Robert Lindsay, Katherine Kingsley and Alex Gaumond. 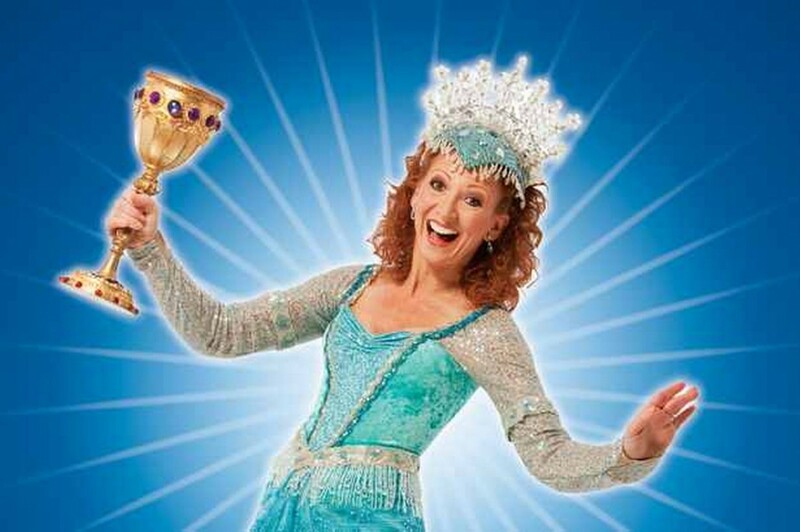 Bonnie is delighted to announce An Evening With Bonnie Langford with MD Anthony England and Winston Rollins Band at The London Hippodrome on March 31st, an intimate night of songs and stories with some very special guests! Josh Pultz at DGRW Inc.